We support a wide range of time collection options! From traditional PIN punch to RFID and biometric readers. 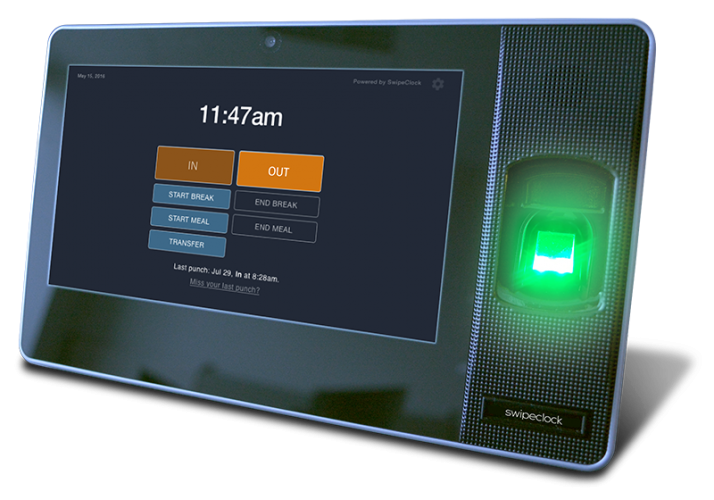 Intelligent clock software supports embedding time and data collection from any portal, application or mobile device. Check out all of the different options below! 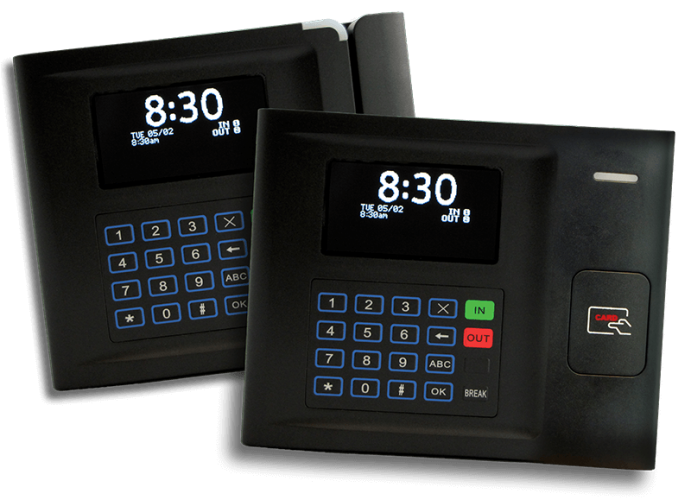 Touch-screen hardware with fingerprint reader, wifi and offline mode. 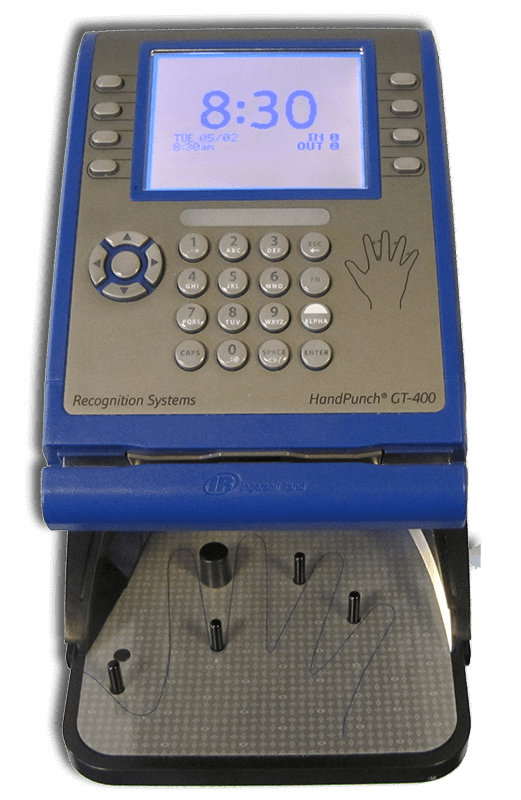 Software enables “employee state awareness” to support interactive input, eliminating missed and unmatched punches plus provides detailed punch information for job tracking and time card detail. 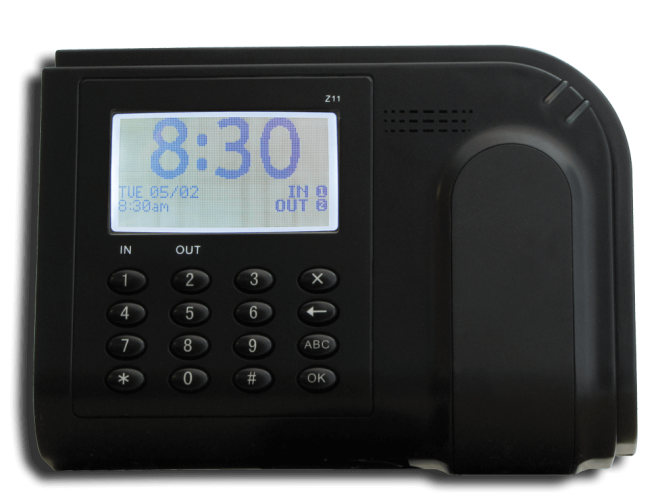 Time clock, PTO requests and time card review—anywhere! 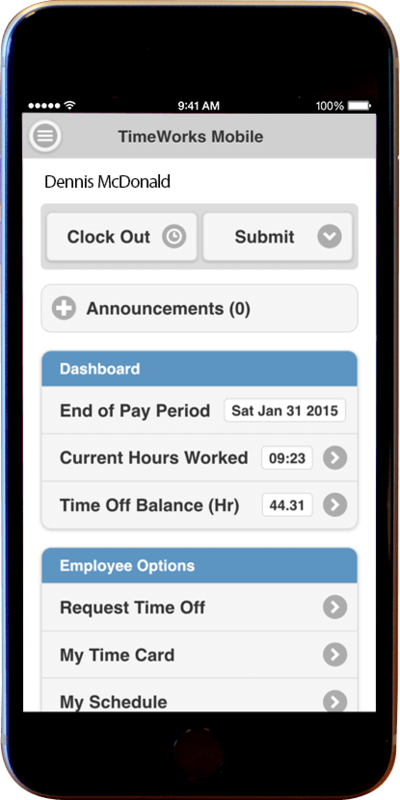 TimeWorksMobile is available as both iOS and Android apps with features for supervisors and employees. Punch in/out and include GPS locations; view schedules and time cards; and, submit/approve time off requests. 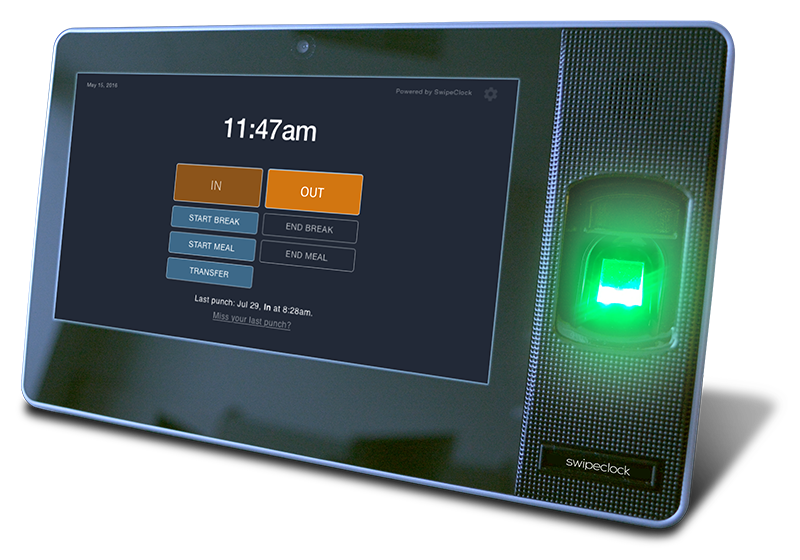 Embeddable, intelligent punch clocks for self-serve portals, custom applications and mobile devices. 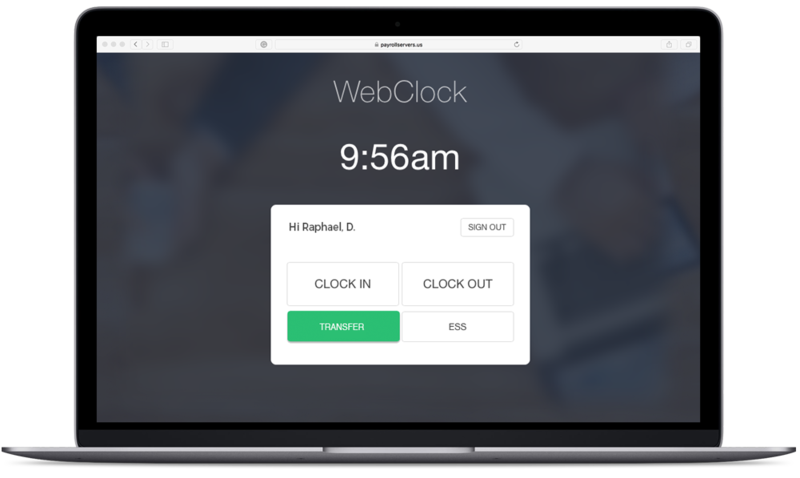 Flexible options for adding time clocks and employee services to any website or application. 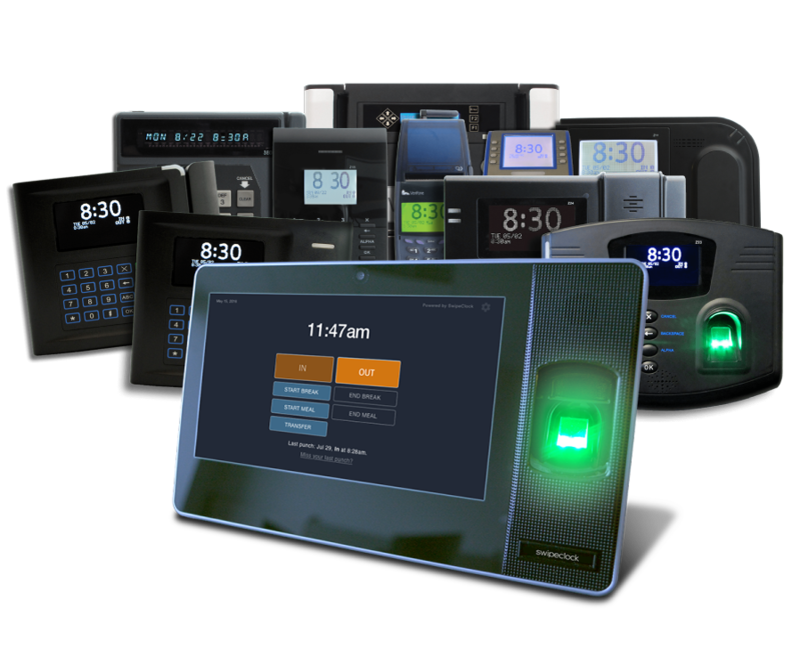 Options include embeddable clocks, timekeeping components or APIs for customized applications. Traditional hardware clocks to meet the requirements for any facility or operation. 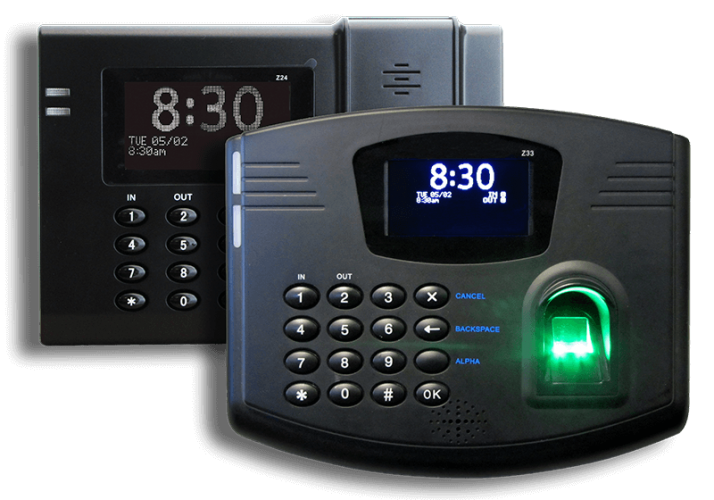 SwipeClock offers a variety of practical and innovative timekeeping solutions from swipe cards and proximity fobs to fingerprint and hand scanning biometrics. Check out the full list in our secure online store. 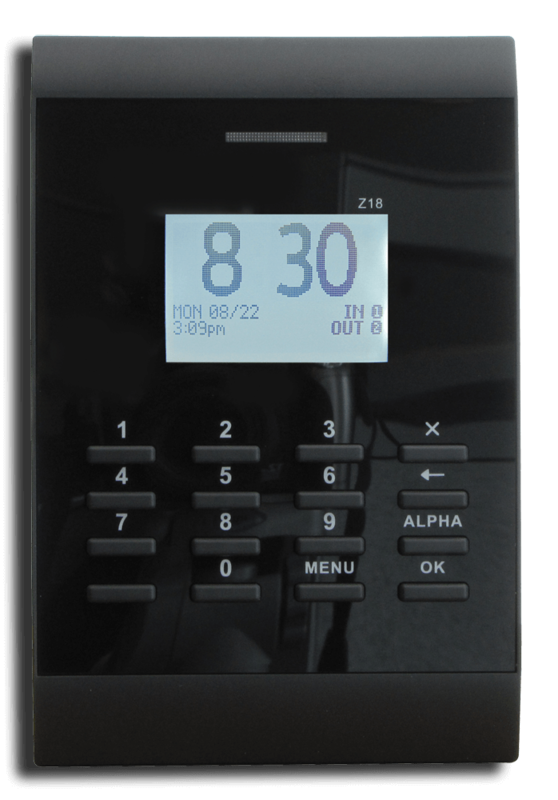 Select the link icon on the clocks below to download a flyer.